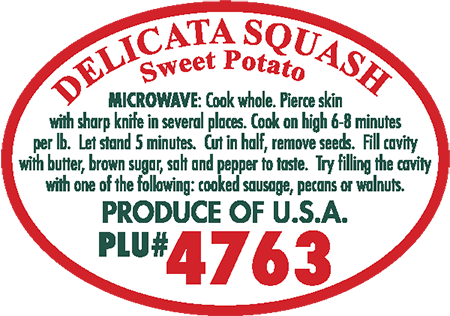 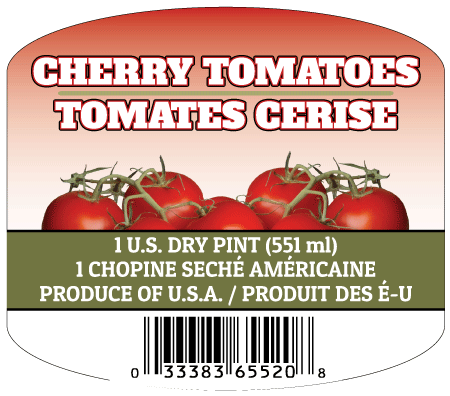 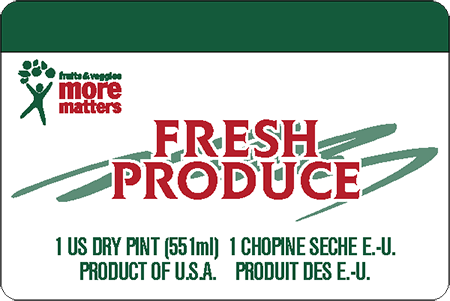 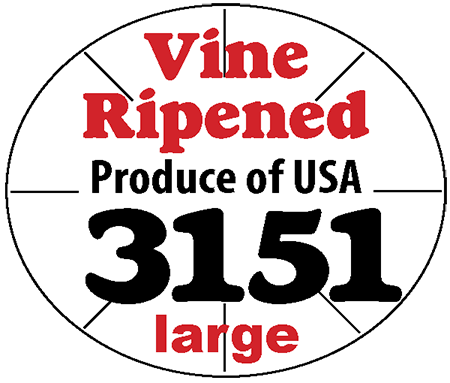 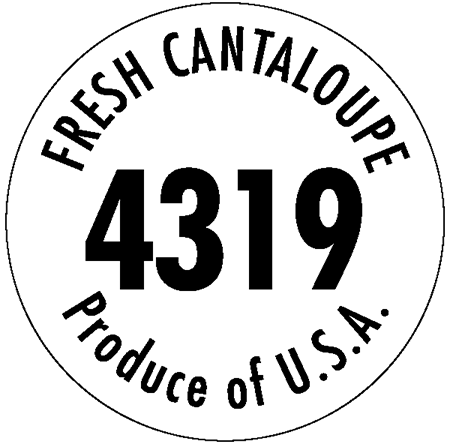 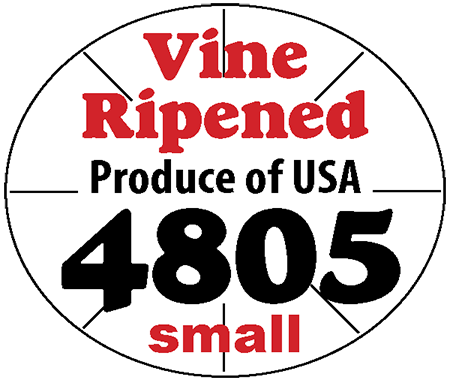 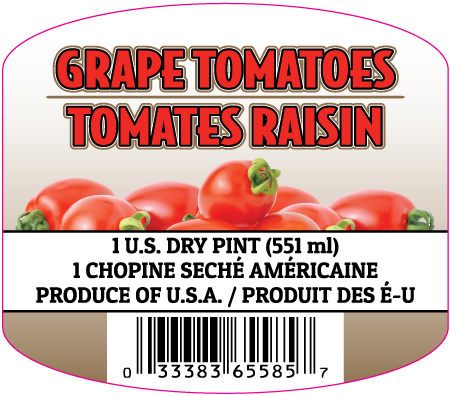 Monte Package Company warehouses and manufactures all types of produce labels. 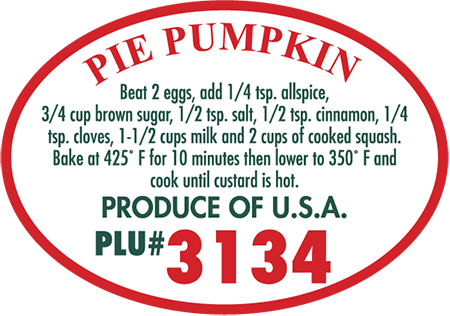 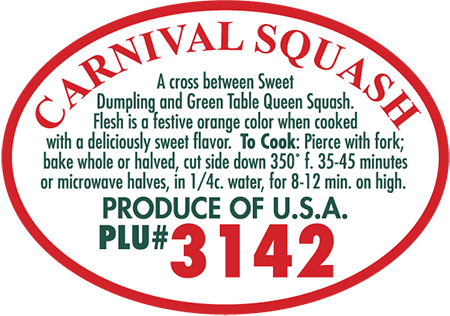 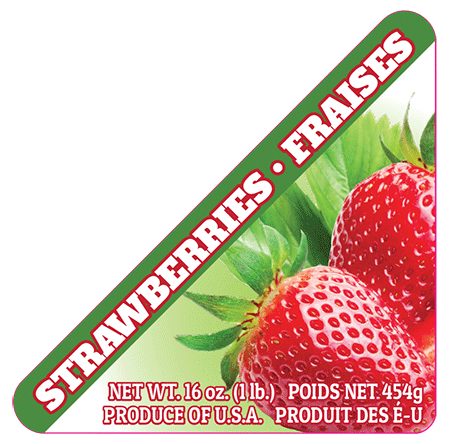 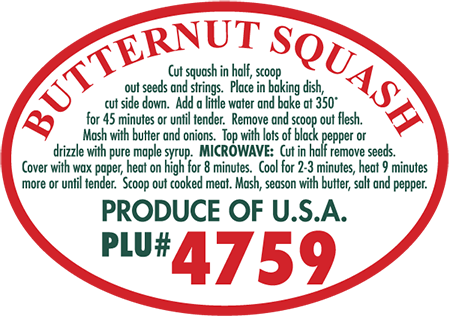 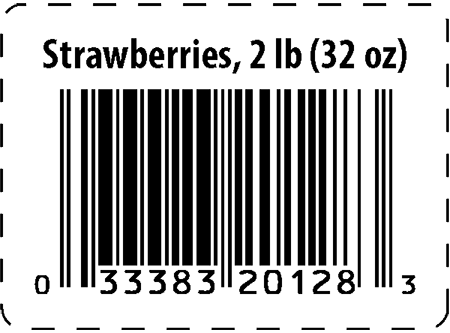 Our supply includes, but is not limited to: PLU labels, UPC Codes and standard produce labels. 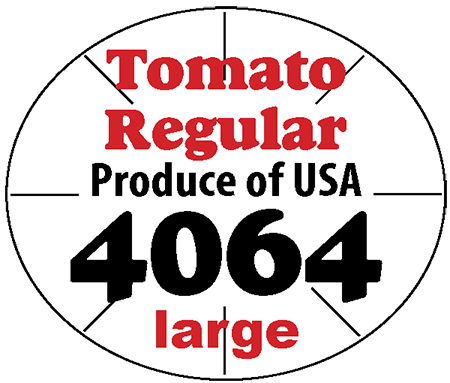 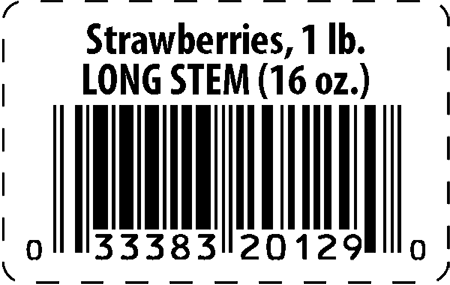 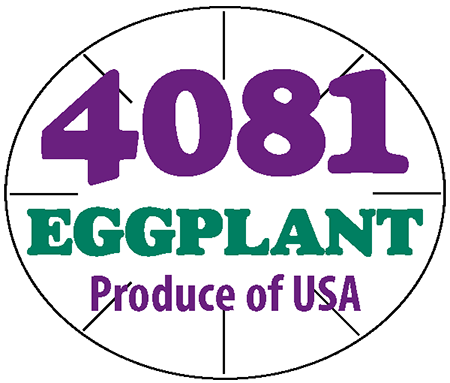 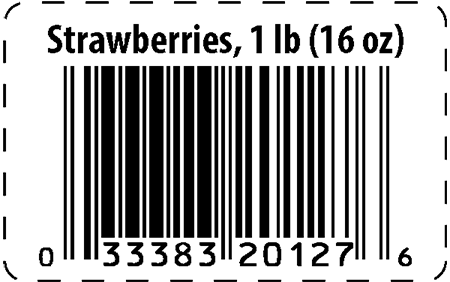 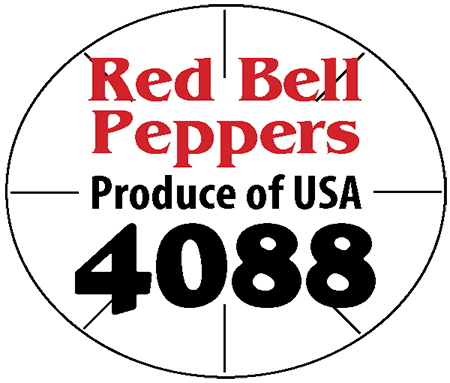 Our stock label program offers a wide variety of labels for apples, blueberries, eggplant, fruits, peppers, squash, tomatoes and zucchini. 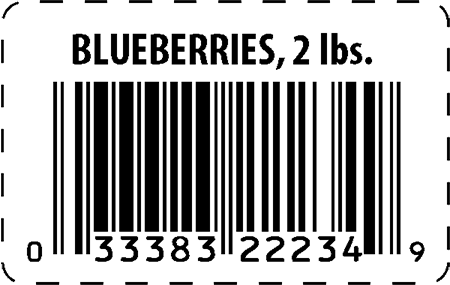 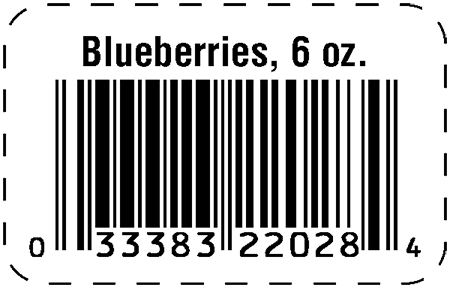 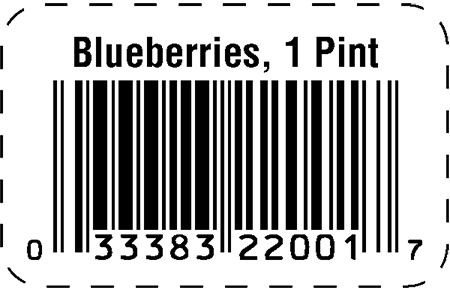 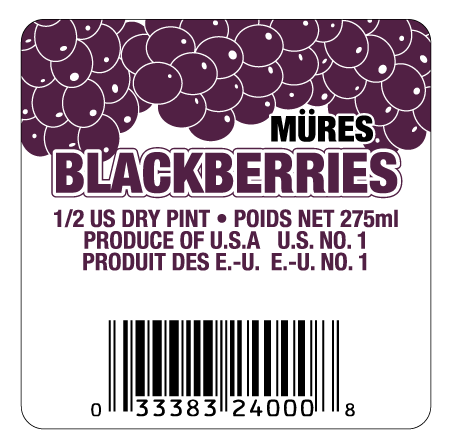 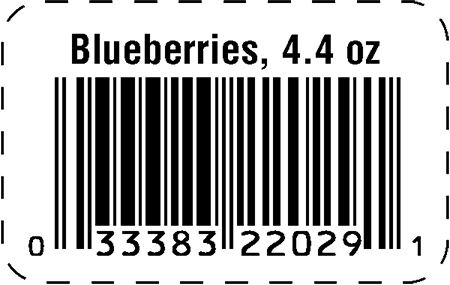 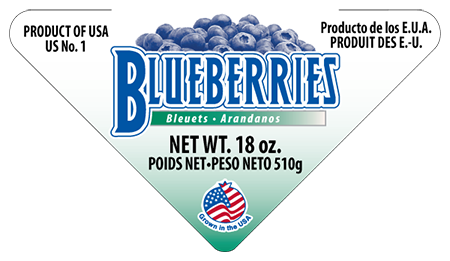 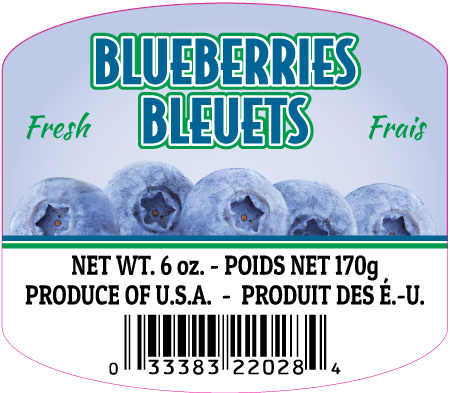 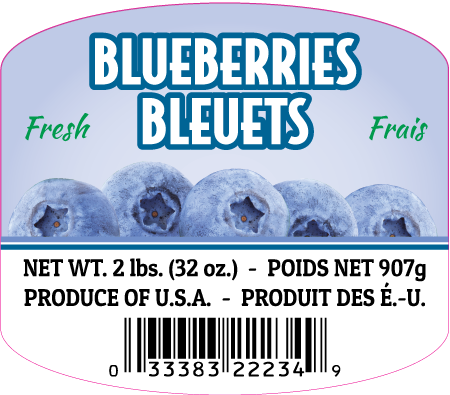 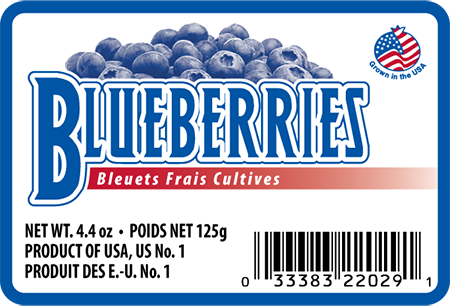 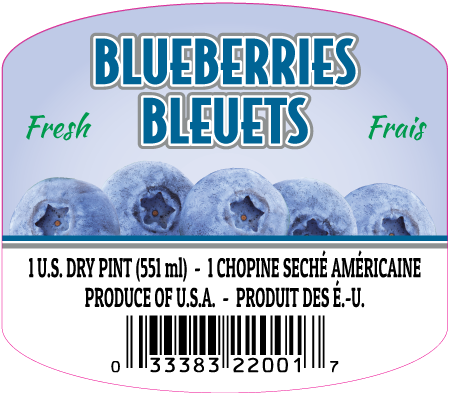 UPC 33383 22029, Blueberry 4.4 oz.